A recent tv program documented Burns success in American. 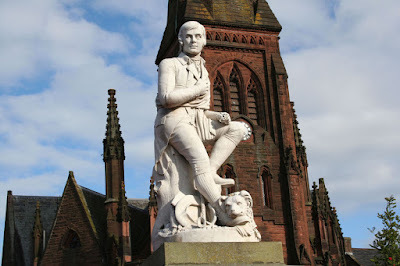 There are 15 Statues of Burns there, more than to any other writer or musician. Yet in Scotland’s capital, which is covered in unionist statues along its Hanoverian new town streets there is one statue hidden away down the bottom of Leith walk. I was over for the Edinburgh festival and noticed all the George St statues, shockingly there is little on Scotland’s most famous son. 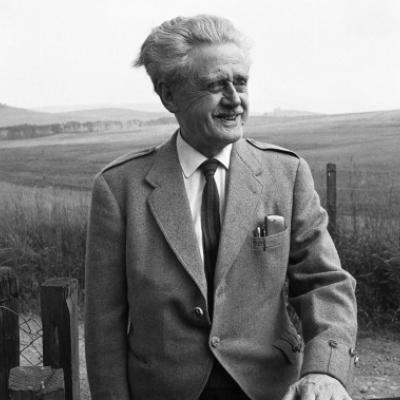 This happened to the world’s greatest poet who was dismissed as simply a ‘heaven taught ploughman poet’ – when in fact he knew five languages and was a ferocious reader of the classics, philosophers and of the Scottish enlightenment. There has been devious, underhand, manipulative moves - not only to ignore the Scottish contributions to the world of the arts, writing, history, and science -.but to whitewash them out of history by those who support the Unionist establishment, the Anglicised Scots of all things English, who see their future in a House of Lords! 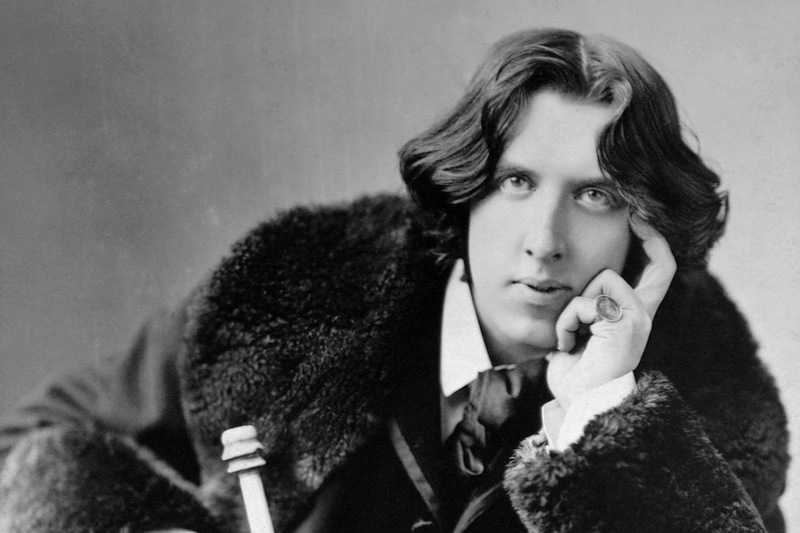 **As an example in 1854 the Irish poet Oscar Wilde was born and his mother named him - Oscar Fingal Ossian - ‘Isn’t that grand, misty and Ossianic” she said - yet today who has heard of James MacPherson's Ossian poems? More recently the 1980s there were moves by the English controlled Arts council to close the Scottish National portrait gallery and ignore Scottish art, which was strongly opposed, and thankfully has instead been refurbished and is flourishing today. This happened in Scotland’s schools where practically no Scottish history was taught until recently – nothing on the Scottish enlightenment, nothing on the great inventions, nothing of great Scottish writers, nothing of the medical inventions. What I did learn was of Tudor England and of English writers such as Shakespeare, Wilfred Owen and some American writers. My only lessons in Scottish history were a couple of Burns songs with the Primary schools choir – Ca the Knowes, Comin Through the Rye. I was hooked. I feel angry that at school and college in Edinburgh, I learnt of French, American and English writers – but nothing on the great Scottish writers! Hopefully today with Scottish studies at our universities, this has improved in our schools too. We need to ask - Why have we Scots forgotten? The idea has been to suppress the subordinate cultures such as Ireland, Wales and Scotland. Writers likes Burns and others fought against this in the years after the forced union. I was reading of the origins of Romantic poetry after I picked up a book at the National portrait gallery London on Romantic poets – of the Ossian poems of James MacPherson (read by Napoleon and worldwide), Allan Ramsay, Robert Fergusson, Walter Scott, and of course the unparalleled Robert Burns - there was no mention - the international success of Scottish writers has been suppressed. 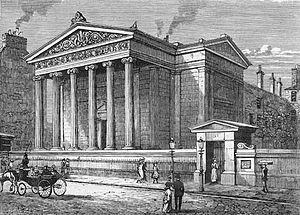 A few years ago my son graduated at the Royal college of Surgeons Edinburgh, where I was surprised to learn that we have the oldest centre for medicine in the world! There have also been many great Scottish scientific and medical innovations. Artist and teacher Alexander Moffat and poet and lecturer Alan Raich, write in their informed book, Arts of Independence –“In most countries in their national galleries, half are devote to International Art and the other half to the Art of that nation itself." This is not the case in Scotland where Glasgow artists have been neglected too, as recently as the 1980s and they had to go to New York for recognition. 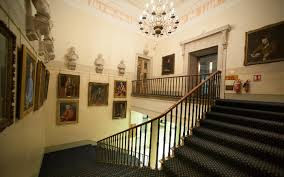 I sat beside an Irish woman at a Celtic Connections concert once and I mentioned the wonderful Irish Writers museum in Dublin and by contrast the tiny Scottish writers museum in Lady Stairs Close. She wondered, perhaps there are only a few great Scottish writers and she may well wonder….where are they and how are they remembered? “Scots suffer from “virtual universal historical illiteracy’, says historian Tom Devine, “ perhaps that’s why they’ve struggled to engage with the Referendum campaign." 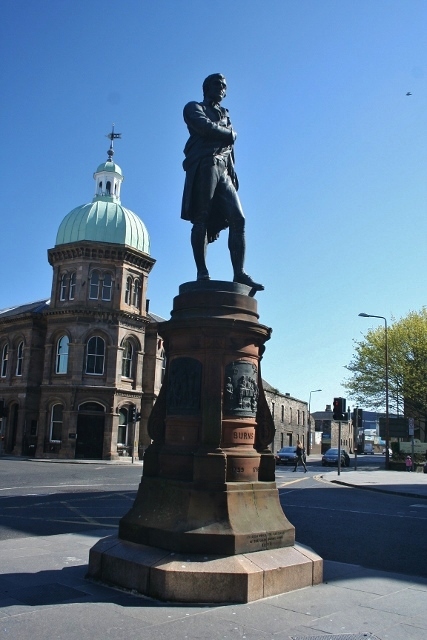 I believe it is not only very important, but also time we honoured our great Bard, with a statue of him in St Andrews square (and not the other forgotten tyrant Dundas). And that we also honoured Fergusson (Burn’s muse), Allan Ramsay and the many recent great Scottish writers along with the manygreatrecent authors with a decent Scottish writers museum. Nationalism understandings matters – it matters to know and understand our roots, heritage and the stories that inform our nation. To understand the places and streets we walk upon. And not in an exclusive way but an inclusive way.